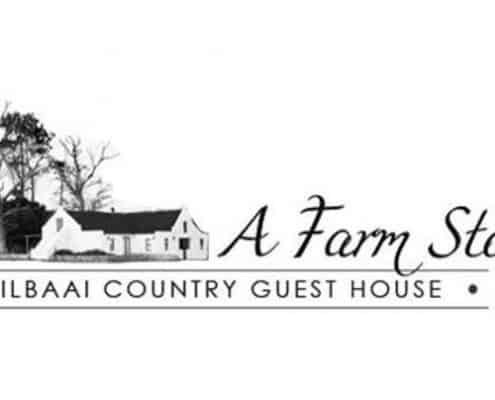 A Farm Story Country Guest House are situated on the R305. On the road to Stilbaai halfway between Albertinia and Riversdale. 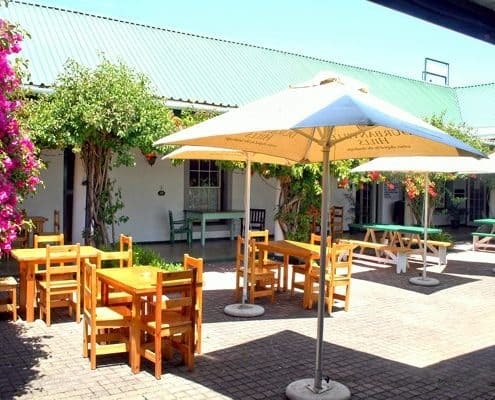 The romantic 1800's homestead will provide your stay with an experience to remember furthermore this Country Guest House offers accommodation in true old world luxury and at affordable prices. Stilbaai provides blue flag beaches and in addition Albertinia the town closest to Still Bay are known for there Aloe Factories and Aloe Health products. We make it a priority to make sure that you have a convenient and memorable stay offering you thru rest for mind, body and soul. 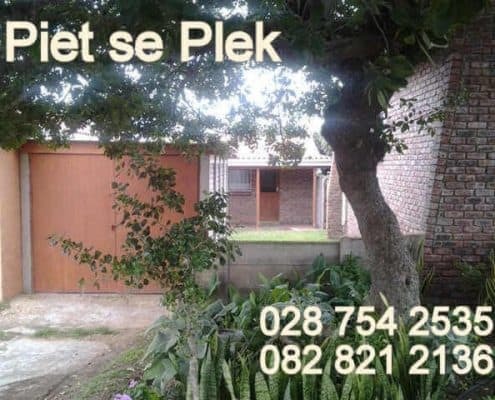 This cosy self-catering garden flat is in the middle of Still Bay, friendly coastal holiday town. In the Hessequa area of the Western Cape, South Africa, along the distinctive Garden Route. Very near to most amenities, doctors as well as a pharmacy, veterinarian, coffee shops and a pizza establishment. Still Bay sits around the Goukou River mouth meeting the Indian ocean, thus offers a variety of exciting water sports. Also many other activities and attractions as well as events especially around the Summer holidays. Exciting events such as Touchies (touch rugby) as well as the arrival of the Trans Agulhas rubber ducks on the second day of their race and departure on the third day.